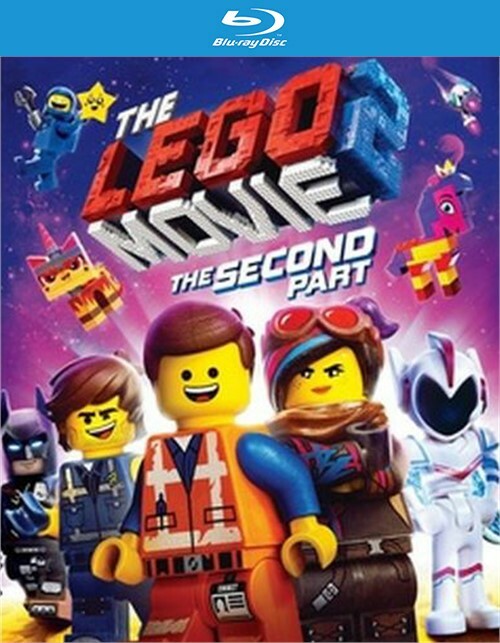 The much-anticipated sequel to the critically acclaimed, global box office phenomenon that started it all, The LEGO Movie 2: The Second Part reunites the heroes of Bricksburg in an all-new action-packed adventure to save their beloved city. 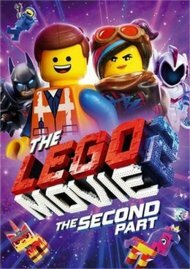 Its been five years since everything was awesome and the citizens are now facing a huge new threat: LEGO DUPLO invaders from outer space, wrecking everything faster than it can be rebuilt. 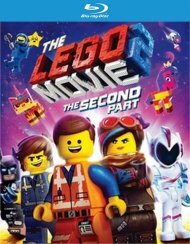 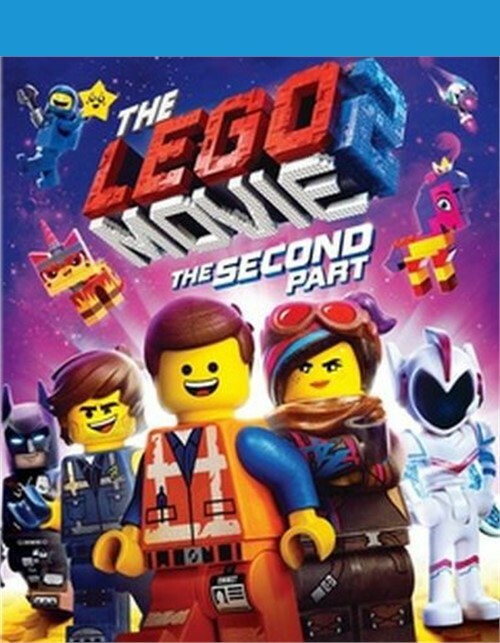 Review "Lego Movie 2 - The Second Part"
Reviews for "Lego Movie 2 - The Second Part"